Hooked on Heat is this amazing blog, & hooked to it I am. I am glad that Hooked on Heat got selected for the T&T, for this is what made me visit Meena for the first time.. She must have stopped blogging around the time I started, so I never got the opportunity to visit her till now. Among all the delicious recipes, with tempting pictures, Baingan Patiala, was the first one I made. ( I did a couple more; Tandoori Chicken Pops, Spicy Pepper Mushrooms – yet another one very similar to the way i make mine. I am not sure I will be get the others ready before the T&T due date). The reason that this particular recipe caught my attention was becoz, I have been making eggplant with Nigella seeds for quite sometime now, & I started cooking not from any recipe, but just some experiments in my kitchen.. I was happy to see someone else use the same but unusual spice with the eggplant. Meena’s method was slightly different & quicker..We all really loved it. Zlamushka’s Tried and Tasted is hosted at Kits Chow this time, Hooked on Heat being the selected blog. This recipe includes the simple ingredients – Eggplants, Onion, Tomato being the main ones with a few others & some spices. A very flavorful recipe, but extremely easy to cook in little time… If you are having guests in short notice or even for a quick dinner or potluck this is one great dish to make. Fry eggplant pieces in a large non-stick wok till lightly browned. Set aside. In the same wok, saute onions with nigella/kalonji and cumin seeds till soft and fragrant. Add in the dry spices, green chillies and ginger-garlic paste and fry for a few minutes. Add the tomatoes and cook on medium heat till the mixture is almost dry and starts to give out oil from the sides. (You will see the amount reduced too). Mix in fried eggplants, season with salt, and let cook a few minutes till eggplants are done through. Garnish with fresh chopped/cilantro. 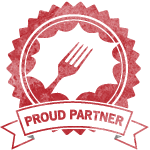 June 24th, 2009 | Category: Dry Fries, Sides & etc. I’d almost forgotten about that site. I wonder why she stopped blogging? 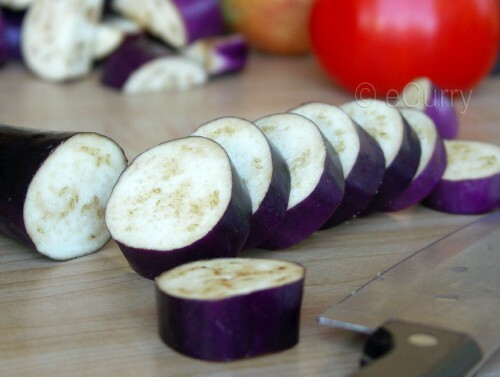 This eggplant looks great! I need to try this. I love a quick eggplant recipe. thanks. 😉 I have a very small eggplant growing in my backyard right now. But I think I’ll have to buy eggplant to try this dish. Very beautiful. The spicy fried eggplants sound excellent! soma i love aubergines in any form and these look great! looks so tasty and mouth watering! Oh wow….looks falvourful and yum…. Wow, looks heavenly! Would love to taste it with chapathi. My husband is a vegetarian, so every time I see a good recipe I have to print it. Hi, First time here,,, your pic for eggplant is heavenly..it catches everyone’s attention at first…looks very delicious too. 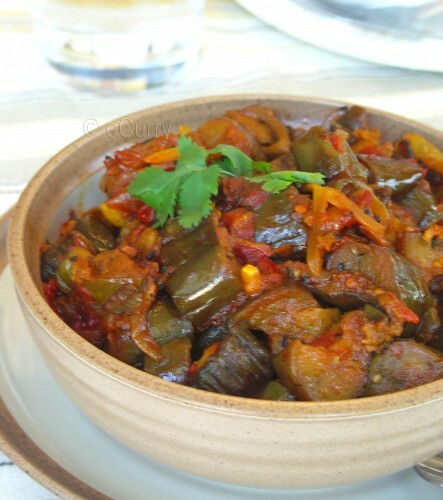 Love eggplant…the one that you feature looks so yummie and really tasty. Nice pictures! Love the first pic. And the dish looks spicy n awesome!Perfect with rice n dal.! Neat recipe and nice pictures too. wow!! 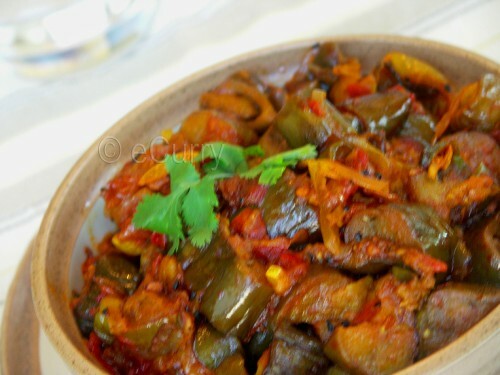 i love spicy dishes and this one sound terrific spcl with eggplant. yummy!! thanx for sharing m gonna prep ths soon as i get in hand with egg plnts. Congrats on your DMBLGIT award! Totally deserved! I loove spicy eggplant! Looks and sounds great! I never knew you could buy dried mango powder! This such an amazing dish. Ive had it several times in Israel and it was melt in your mouth good. Thanks for sharing a great recipe! 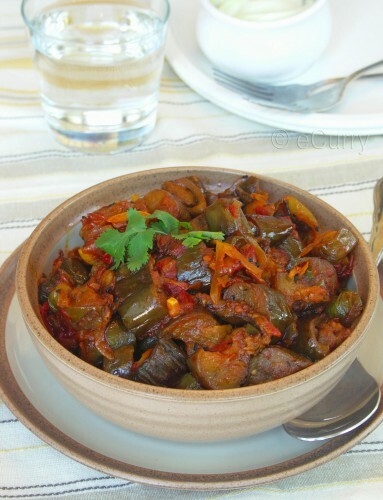 You have a nice blog here…this recipe looks quite delicious….like the eggplant pics…always thought patiala was a dress :). Soma,how are you doing friend ? Hey Baigan Patiala looks real tempting.Can understnd why you went for this one soma.Hey thanks for the link there.thats a real hook i agree too. as always your pictures talk .. 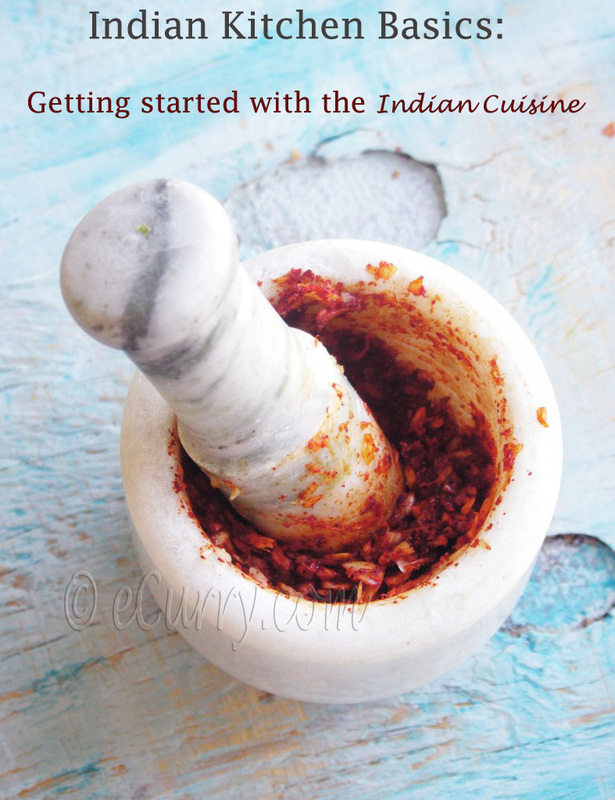 It looks magical…the recipe is so simple yet i can imagine the flavors of all the spices used. 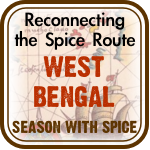 Will check out the link..coz if u recommend, i am sure it might be a rocking place ! A simply amazing dish. The pic just draws me to making it soon! The name Baingan Patiala sounds appealing and authentic. I cook with baingan but in a different way. Glad to know this variation. The name sounds interesting and the recipe seems to be very tasty too. Thanks everyone. 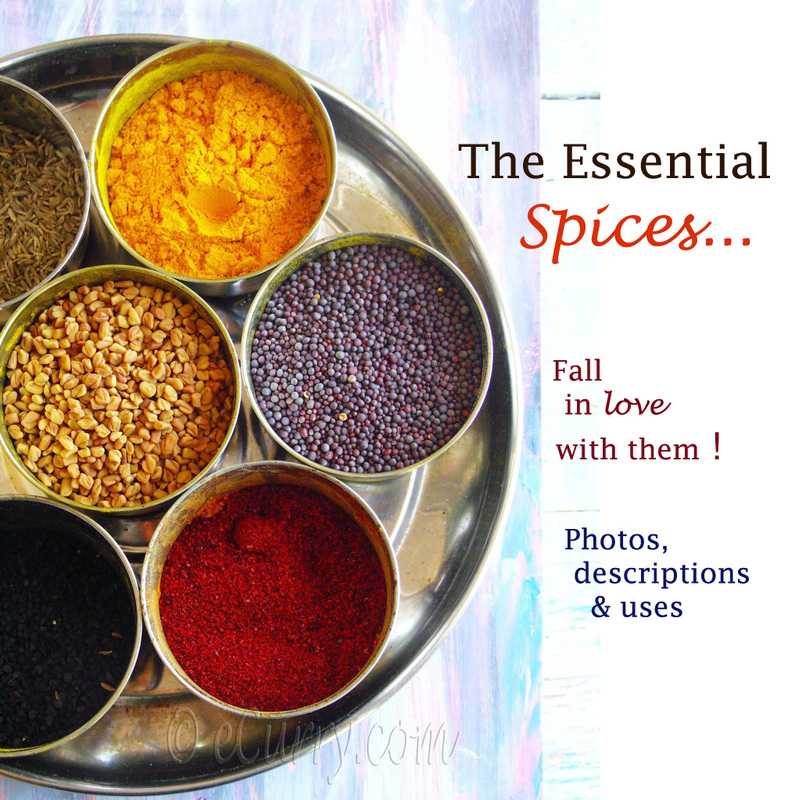 Do check out Meena’s blog for more awesome recipes. 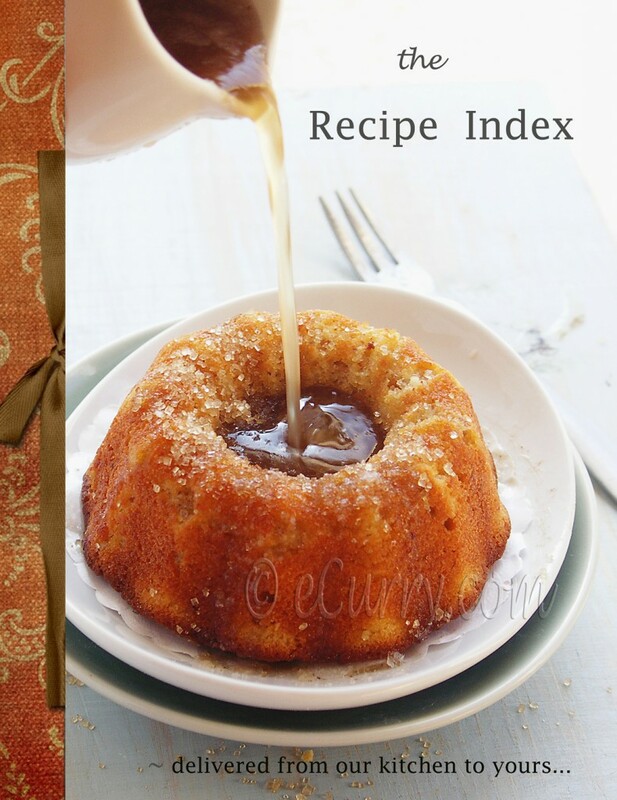 This is such an interesting and delicious recipe ! – thanks for participating. I hope you are up for this month´s challenge too 🙂 Details on my Blog – left upper corner. William Bradley Pitt was born on December 18, 1963 in Shawnee, Oklahoma. Brad Pitt was elevated in Springfield, Missouri exactly where he attended Kickapoo Large School and later dropped out of college two credits short of graduating, certain for Hollywood. The 5’11” actor did a few of peculiar work whilst striving for tremendous stardom in California, most notably driving strippers close to in limos and dressing like a chicken for el Pollo Loco.